What do you think this All in one Eachine E60 Nano Drone with 720P Camera video? 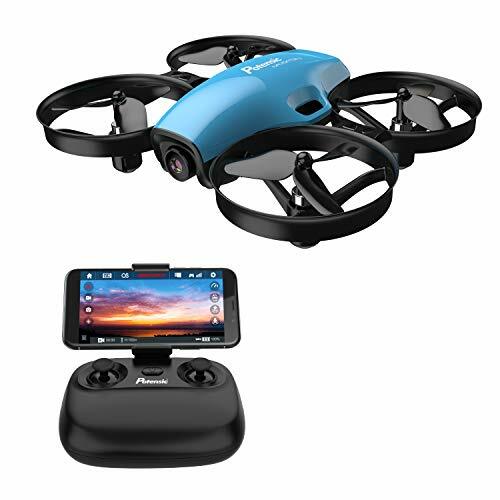 Eachine E60 Nano Drone is an all in one package that is equipped with a 720P Pinhole camera. Inside the box you will find a circular radio control that houses this tiny little quadcopter inside a small compartment. This is all you will need. The Circular radio drone compartment has a charging jack as well that will charge this tiny quadcopter when you are not flying it. Take it outside its compartment and enjoy fun and stable flights with your Eachine E60 Nano drone. This Tiny Quadcopter flies superb and offers good flight times. It has 2 speed modes, headless mode and 360-degree flips features. 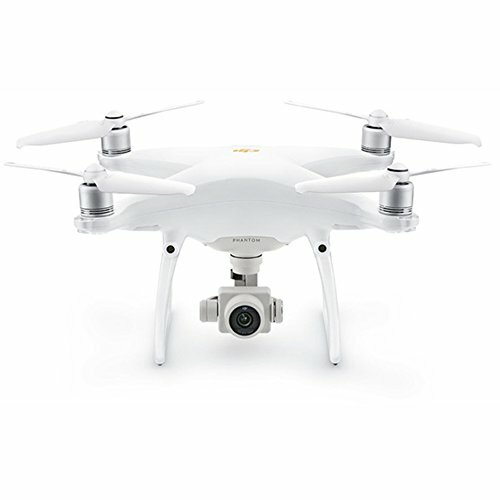 You will like everything about this quadcopter except that 720P Pinhole camera on board that shoots and records highly zoomed pictures. If you fly it indoors and shoot videos or take pictures, you will be wasting your time. Outdoors you might get away with one or two good pictures and some good clips. Still if you are buying it for its camera, you are wasting your time. If you are buying it for a little quadcopter that is super easy to carry around and fun to fly, you are making a good decision. 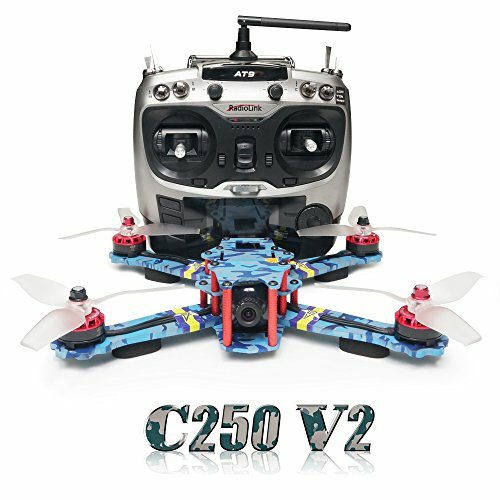 Enjoy the complete review with indoor flight demonstration and a short video clip for your reference. 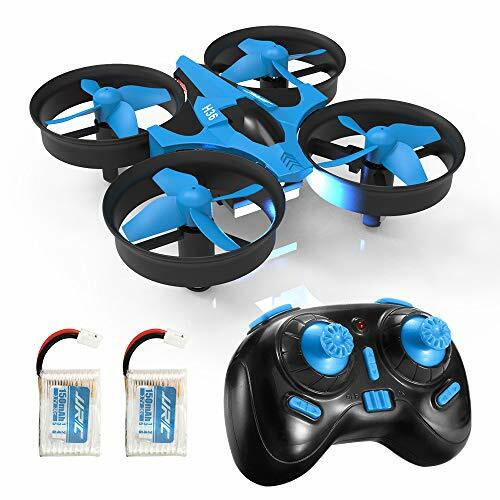 You can order Eachine E60 here. 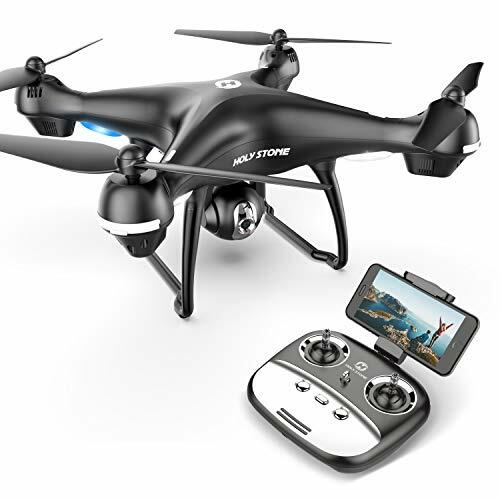 Be sure to share this All in one Eachine E60 Nano Drone with 720P Camera video!